An Aston Martin Rapide S Hybrid has become the first race car to complete emissions-free laps of an international motor race. The car, using a Hybrid Hydrogen system, also became the first car of its kind to compete in an international race during the Nürburgring 24 Hours. Aston Martin CEO Dr Ulrich Bez led the Rapide S driver line-up. He said the target of achieving a complete lap of the 12.8mile Nürburgring course was “very ambitious”. The car was the sole entry within the special E1-XP2 race classification. 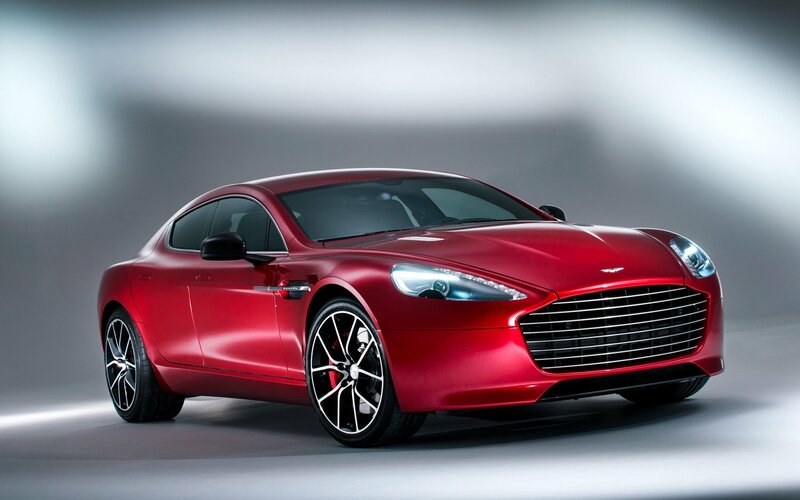 The Rapide S used was fitted with a hydrogen fuel supply system, tank and proprietary engine management system. Proving the durability of the concept, the system ran faultlessly throughout the race. Fuel refills took just 30 seconds with the hydrogen being stored at 350 bars of pressure. During the event the Aston Martin reached a top speed of around 160mph, running on nothing but pure hydrogen.